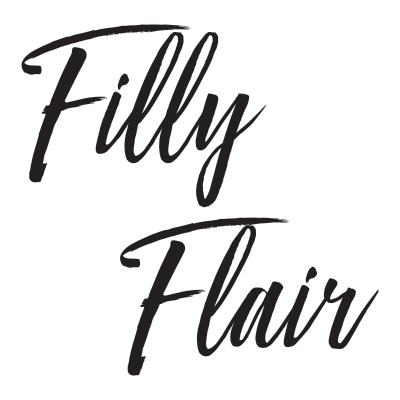 Filly Flair Boutique is a large online retailer specializing in cute & comfortable clothing made for real women. We believe that staying up to date on current trends should be fun, exciting, & easy. Our collection of cute & stylish pieces allow every woman to celebrate her distinctive sense of style. These double strapped sandals will make a statement in this bold teal color! The straps are super soft and they are adjustable with a silver buckle. The sole of these sandals form to your feet making them oh so comfortable. Fit True To Size.